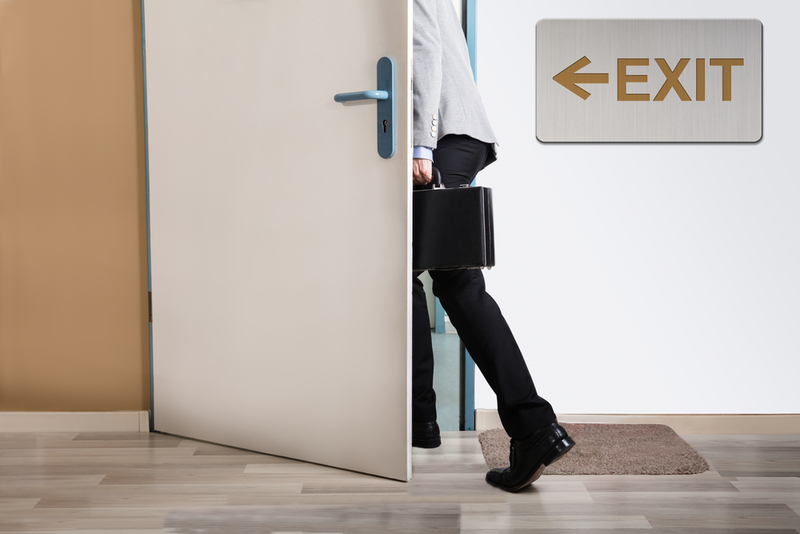 Training and turnover have something in common – they both can cost a company a lot of money. They also have a causal relationship that goes both ways. High turnover increases training costs. At the same time, investing in a quality training program can reduce turnover. How? To answer that, let’s take a look at some myths about whether or not training reduces turnover. While it’s true that you can’t force employees to use the training you provide only for their job with you, you can use it as an incentive to get them to stay with you. When you focus your training on creating individual career development paths, employees see a clear connection between what they’re learning and how it affects their future opportunities with your company. Using a Learning Management System for your online training will help you streamline the process of assigning courses based on each employee’s goals. Truth: Training reduces turnover. This brings up the age-old business management question, “What if I train them, and they leave?” Managers need to stop asking themselves this question and instead start asking themselves, “What if I don’t train them, and they stay?” An untrained staff is detrimental to every aspect of your business. Don’t think of training as an investment in individuals, but as an investment in your overall business. Truth: Training reduces turnover. The bigger issue behind this myth about the connection between training and turnover is that training has to be boring. It doesn’t. When your training program blends learning strategies in ways that keep employees engaged, learning and development becomes a motivating factor. Share training objectives with employees – or, better yet, ask them to help develop those objectives. You can make your business the employer of choice by showing employees that your success depends on their success. Truth: Training reduces turnover.